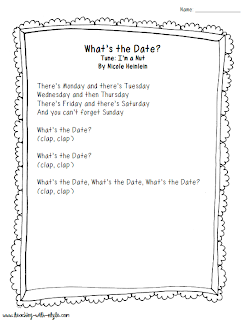 Does your class love to sing songs during calendar time? I've posted a freebie just for you! Head to my blog to snag your copy! Just click on the song above!